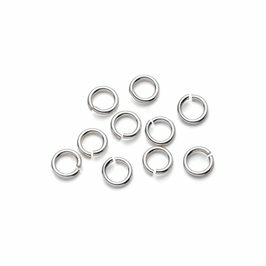 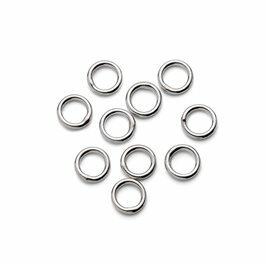 These sterling silver lockrings provide a secure fitting when soldering is not possible. 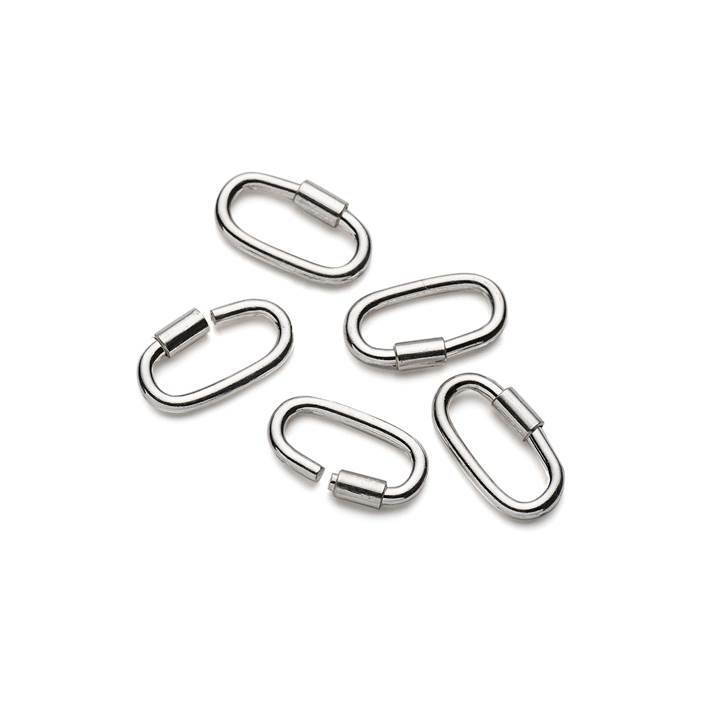 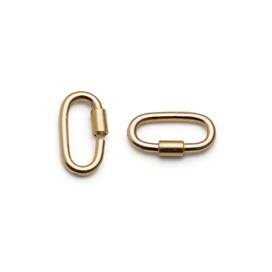 They're great to use when attaching heavier silver charms to charm bracelets or for using to attach clasps when beading. 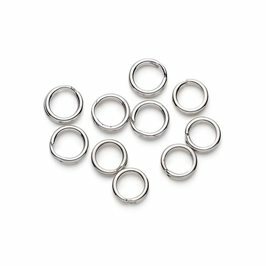 Simply use a pair of snipe nose pliers to crimp the sleeve over the gap to form a solid ring, very simple but very secure.